As someone whose office is in Makati, and who also often has to go to BGC for work (events, new restaurants to try, and all), I know first-hand how hard it is to travel between these two neighboring cities. Especially on Friday nights. And sweldo days. But that won’t be a problem anymore by 2021, now that the “Skytrain” monorail proposed by Infracorp Development Inc. by Alliance Global Group Inc. (AGI) has been approved. Inquirer reports that the monorail, which will run between Fort Bonifacio and MRT Guadalupe in Makati, will service 60,000 to 100,000 commuters. It has also been reported that the travel time between these locations will only be five minutes. There have already been reports of a Makati-BGC monorail circulating these past few years, some even speculating it will cover not just a Guadalupe to BGC route, but will also pass through Pasay and NAIA. 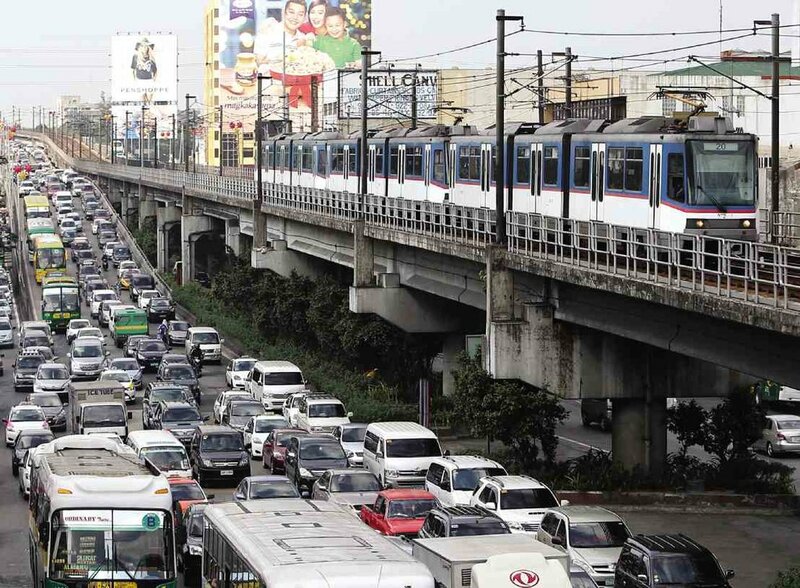 Last month, Inquirer reported that Ayala Corp. also proposed to team up with AGI for the project, possibly extending the reach of the monorail to the Makati Central Business District as well. As promising as this looks, hopefully the government will also find ways to alleviate traffic without having to resort to more “build, build, build” projects. What do you think of the monorail project? Let us know in the comments.